List Rules Vote up the bands that you agree have tarnished their legacy for good. Even the most successful bands have had their share of problems – it’s the nature of the beast. Personal tensions can become bigger than the music (The Beatles, The Beach Boys), the changing industry can prove challenging (Metallica, U2), or the lure of selling out can be hard to resist (Aerosmith’s pop reinvention of the '90s). Whatever the reason, these are the biggest bands that ruined their legacy, to varying degrees. Oh, the price of success! Their Legacy: Oasis is remembered anytime a frat bro picks up a guitar at a party. Their song "Wonderwall" is basically required learning for all newbie guitarists. Their Britpop sound and alt-rock hits reigned supreme in the '90s and '00s. How They Tarnished It: Sibling rivalry, plain and simple. Brothers Liam and Noel Gallagher have never tried to hide their mutual contempt, trash-talking each other in interviews and even fighting during live appearances. 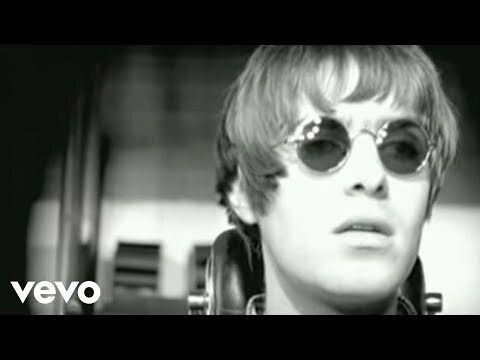 Liam famously smashed Noel's guitar in 2009 and the band broke up for good. Did they ruin their legacy? Their Legacy: Grunge rock band Hole, fronted by Courtney Love, left a lasting impression on the world. They are considered the most commercially successful grunge band with a female singer and Love has made a name for herself as a feminist icon by becoming one of the first songwriters to touch on third-wave feminism with her raw lyrics. How They Tarnished It: Controversy surrounded the group's 1998 album, Celebrity Skin, which credited Billy Corgan as a co-writer; Corgan stirred up drama by claiming to have written the entire album. But it wasn't until Hole went on tour to promote Celebrity Skin as the opening act for Marilyn Manson that the real theatrics began. Love and Manson could not get along or agree on tour costs and Hole dropped out of the tour after only nine shows. The band couldn't survive the fallout and officially broke up in 2002. Their Legacy: Australian rockers INXS were one of the best rock groups to come out in the '80s—and that's saying a lot. They popularized the new-wave-meets-ska style of rock that no one else was making at the time. How They Tarnished It: When lead singer Michael Hutchence killed himself in 1997, INXS took a year off from music. Totally acceptable. What wasn't acceptable, though, was how they found their new lead singer in a reality TV singing competition. 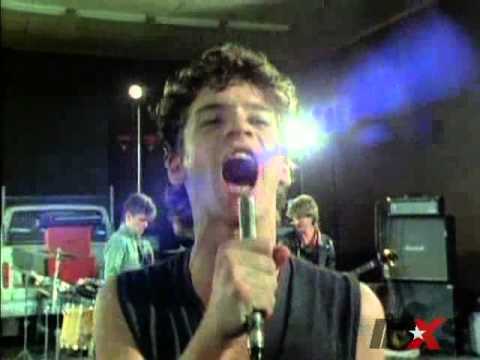 This sell-out move all but ruined INXS's rock-hard reputation. Their Legacy: One part hair metal, one part rock and roll, Guns N' Roses made a name for themselves as one of the hardest rocking bands in town. The mastery of their instruments was unparalleled and their live shows were something to see. 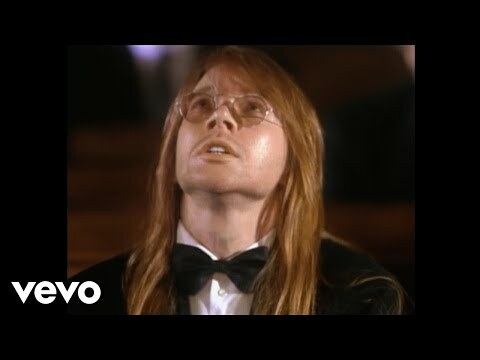 How They Tarnished It: Due to tensions between singer Axl Rose and guitarist Slash, GNR unofficially broke up in the mid-'90s.The band decided to get back together—sans Slash—in 2008 and release Chinese Democracy, which did well but still didn't meet industry expectations. In 2016, the full band reunited for a pretty disastrous tour. Rose broke his foot during the warm-up show and had to sit on a makeshift "throne" to sing during the group's headlining gig at Coachella. The crowd consensus? Guns N' Roses should've left well enough alone.